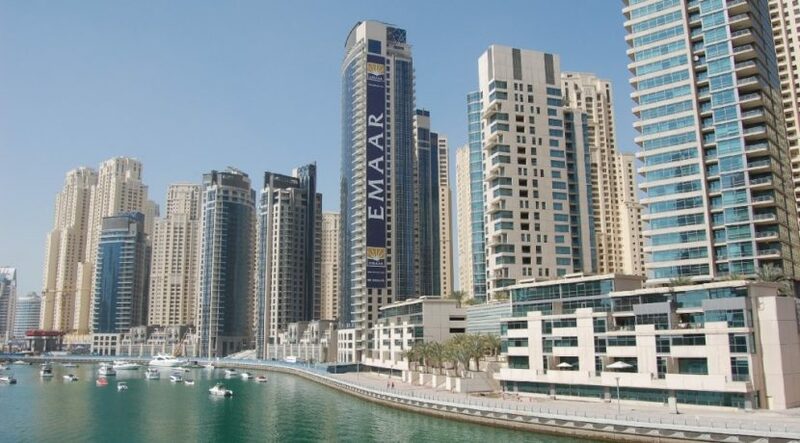 Dubai: A gap is building up between off-plan transactions and those involving ready properties in Dubai, with the third quarter numbers further amplifying the difference. During Q3-17, a substantial 73 per cent of properties bought were from off-plan schemes. These percentage splits hark back to a time when Dubai was still in the build out phase of its freehold boom in the mid part of the last decade. Key locations included Downtown Dubai with 88 per cent of sales being off-plan, Business Bay with 83 per cent, Dubai Silicon Oasis at 82 per cent and Jumeirah Village at 78 per cent. Unlike some of the other real estate consultancies, ValuStrat sets the full-year handover numbers at 25,000 homes. Most of the other place handovers at about the 15,000 unit mark. According to ValuStrat, “This year’s total new supply of residential stock is estimated at 25,000 units, 50 per cent of which have already been completed, most of which are in Dubailand, International City and Silicon Oasis. Based on its internal index, ValuStrat states the overall property market recorded a 1.2 per cent dip in value during the third quarter. This translates into a 14.6 per cent decline from a mid-2014 peak. “Compared to the last 12 months, one-third of villa/town house locations continued to see declines in value, compared to half of apartment locations,” the report adds. 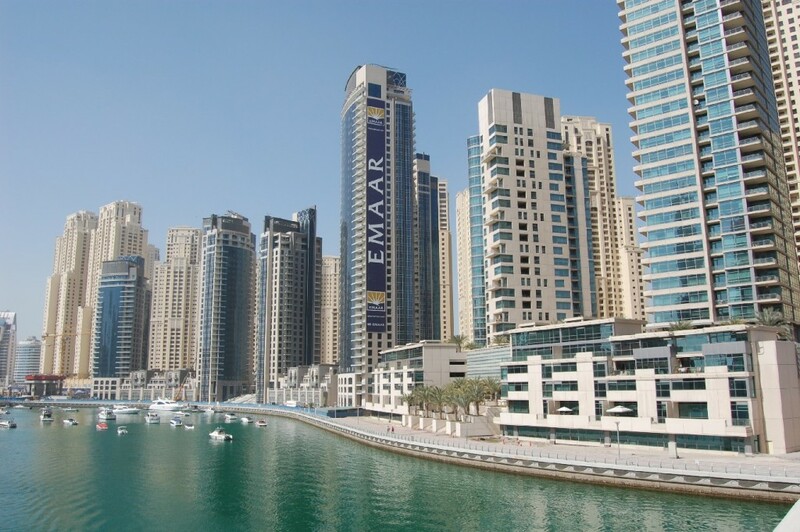 Among the locations to have seen a 5 per cent and more value gain over the last year are the Jumeirah Village Triangle town houses (by 6.3 per cent), International City (5.1 per cent), Burj Khalifa (8.1 per cent), Motor City (5.5 per cent), and Discovery Gardens (7.7 per cent). Residential investment yields have compressed by four basis points since the beginning of the year, as market rents for the first half of this year were 10.5 per cent lower than last year. The highest net yields were registered in Discovery Gardens, Dubai Sports City and Remraam at 6.03, 5.93 and 5.69 per cent, respectively.